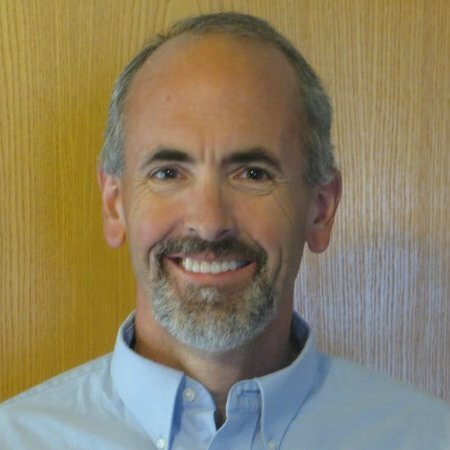 This article is the second in a series on industrial water treatment focusing on inorganic contaminants. While regulatory limits are being established (see Part 1), the process of identifying a cost-effective treatment process should be undertaken. The goal of this article is to establish the methodology for selecting that process. Define and confirm the design criteria. Develop a process flow sheet or diagram. Develop budgetary capital and operating costs for selected alternatives. Perform bench and/or pilot tests. These steps will be explained and elaborated in the remainder of this article. Flow rate. Both maximum and average flow rates must be identified. The maximum flow rate, called the design capacity, is used to size the equipment. The average flow rate is used to estimate operating costs after knowing costs per gallon treated for items such as chemicals and electricity. Influent concentrations. For an existing water source, these should already be known. If not, a complete water analysis should be performed (see following discussion). For a new installation, influent concentrations may need to be estimated based on modeling or from similar installations. The discharger typically has similar facilities or has competitors with similar facilities, where public records may be available. A knowledgeable consultant will know the parameters of concern or will at least have good sources for this information. Effluent concentrations. Ideally, regulatory discharge limits have already been established so that effluent concentrations are not a moving target. However, timing is typically such that a treatment process must be designed while discharge limits are being determined, so the design engineer will have to make the best of the situation. Effluent requirements may need to be estimated while discharge limits are being finalized. Selecting a treatment process may need to be an iterative process as more information becomes available on influent and effluent concentrations. 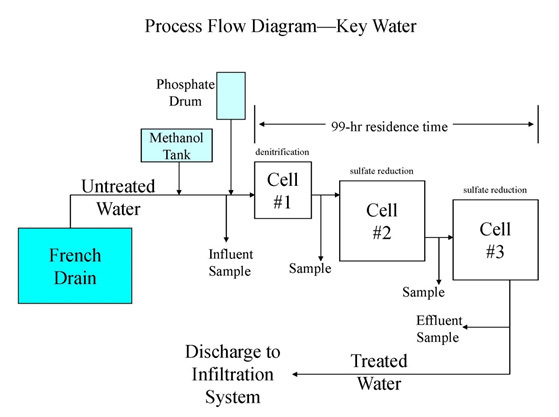 Reviewing potential industrial water treatment technologies for this application will be the subject of the next several articles in this series. Chemical, biological, and physical processes are all possibilities. A good water analysis (the influent concentrations in the design) is the key here. Total and dissolved metals analysis is required, with dissolved concentrations particularly important for metals. Dissolved metals concentrations may be a significant factor in deciding whether physical vs. chemical vs. biological treatment is most effective. Developing possible process flow sheets or process flow diagrams (PFDs) is the third step in the process. These are typically developed for several treatment alternatives. A one- or two-page flow sheet is all that is required initially. These can be expanded later into process and instrumentation diagrams (P&IDs). A typical PFD for biological treatment is shown below. Next, costs are estimated. Capital costs are developed for equipment based on the design flow. These can be based on similar recent installations, vendor quotes, or a combination. Colleagues in the industry (operating similar facilities or working as consultants) are another great source of information. Operating costs are based on the average flow. Equipment suppliers can provide information such as horsepower required and recommended chemical dosages, while chemical suppliers can provide budgetary prices for their products. Will determine whether the selected technology can meet the discharge limits. Can provide valuable information for full-scale capital and operating costs, such as retention times required and chemical dosages. May be required by regulatory agencies. Of course, bench testing is simpler, quicker, and less expensive than pilot testing. Several bench tests can often be conducted in a day. Below is a bench test run for metals removal from mine water using a multi-position jar stirrer. Ion exchange or adsorbent materials (for determining adsorption capacities from adsorption isotherms). 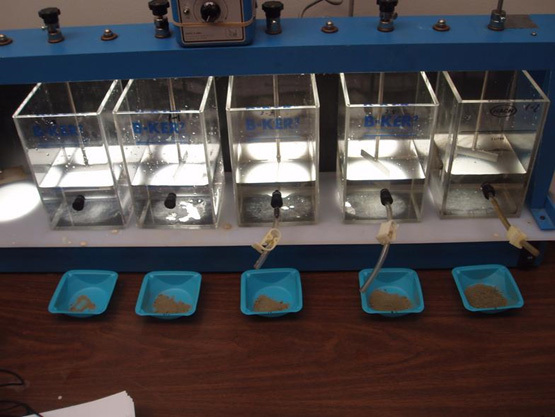 Leach testing for nitrate/ammonia (for mine water applications). Sometiimes Whole Effluent Toxicity (WET) testing is one of the regulated parameters. A large water volume is required for WET testing, which column tests can more readily provide than bench tests. Pilot testing is the next step in demonstrating viability of a water treatment process and in determining operating costs. A pilot-scale multimedia filter is shown below. A pilot test is typically run for several weeks. 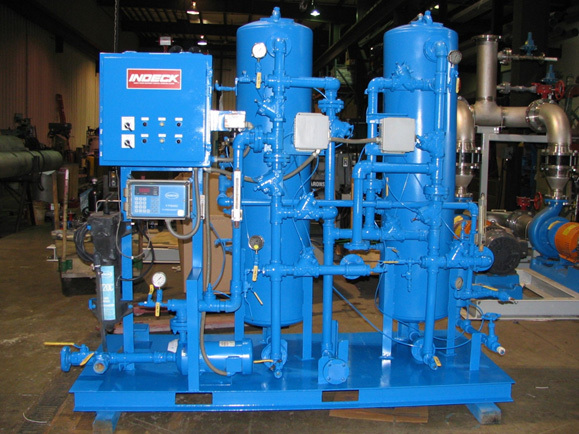 For more information, contact Mark Reinsel at www.apexengineering.us.